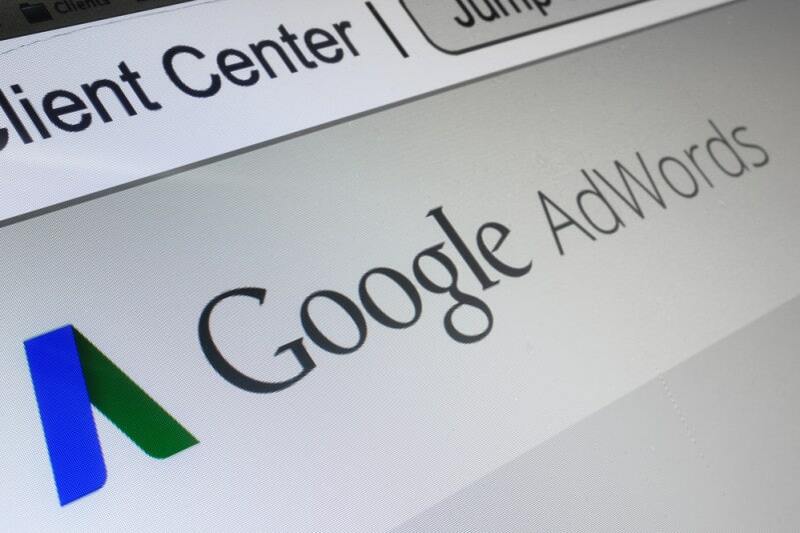 AdWords now supports the creation of both expanded text ads and standard text ads in both the new and previous versions of AdWords. Learn how to use the hreflang tag - one simple line of code that Google and other search engines will use to index different language versions of your website. Spanish users are starting to replace “qué” (what) with “q,” and “más” (more) is often reduced to a simple “+.” So how does this affect search marketing? Clients witnessed a 20% increase in conversion when landing pages and ads were translated into the local language and a staggering 70% when their client’s websites were fully localised. TranslateMedia has some tips on how to better manage international search marketing campaigns. How to get the most from your Multilingual PPC campaigns. Conducting a multilingual pay per click (PPC) campaign can be an excellent way to break into international markets.